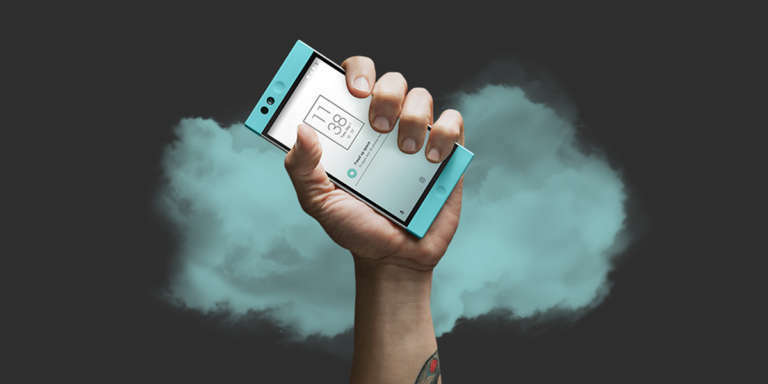 A vision for the future of mobile. 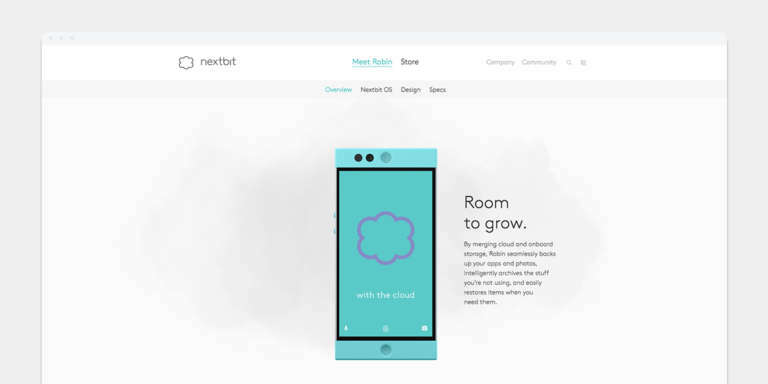 Our team developed the Nextbit brand strategy, crafted their messaging, brand identity, visual language, plus we designed and developed an all new nextbit.com and online store. We’re proud to partner with such a forward-thinking group of innovators and excited to share their inspired and ambitious vision for the future.